Saint John is a community that cares about its citizens. The city and its residents have faced a number of challenges over the years – from economic setbacks to social issues. Regardless of the challenges, there are always groups and individuals who step forward to develop strategies and programs to help those who could benefit the most. The Saint John Human Development Council was born of that responsibility to the citizens of Saint John. Created in 1979, the organization was unique to Saint John and was established to address the many social issues of Greater Saint John such as literacy, housing, poverty, teen pregnancy, social and economic development, and social inclusion. The work of the Council was instrumental in establishing some of the Saint John’s most important organizations including The Saint John Learning Exchange, Housing Alternatives, and the Saint John Community Loan Fund, among others. 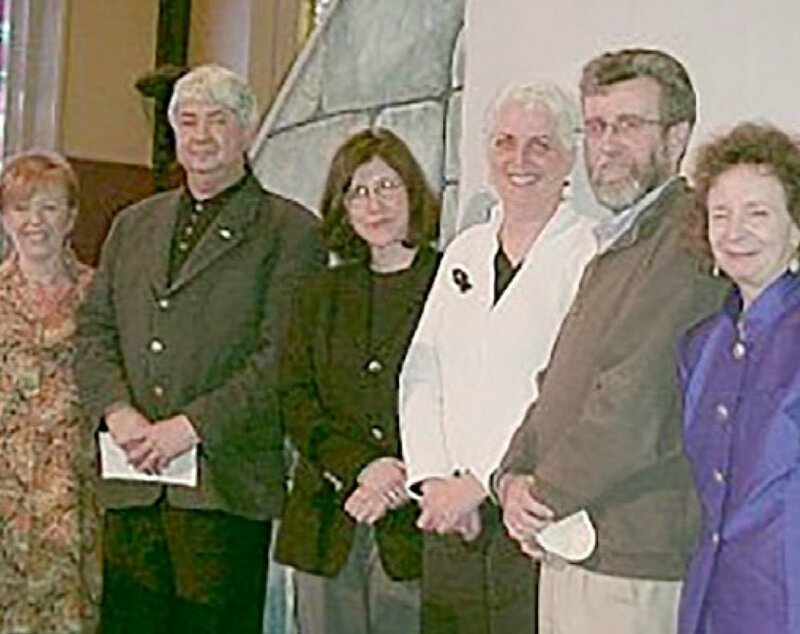 In 2004, as part of its 25th anniversary, the Saint John Human Development Council established a namesake endowment fund with The Community Foundation to assist with the ongoing administration costs for the social planning agency. This anniversary also coincided with a dinner in recognition of outgoing Executive Director, Cathy Wright. The Community Foundation serves as trustee for the Fund, and each year the Council is provided with funds to support its operations. Through the provision of this Fund, donors are ensuring this important organization and the work it supports continues for years to come.